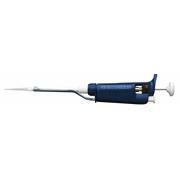 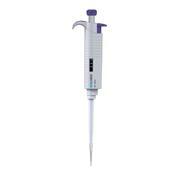 Phenix carries several brands of manual and electronic pipettes including Ovation ergonomic pipettes, what we believe to be the most ergonomic pipettes available. 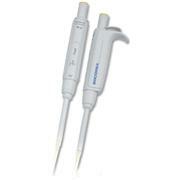 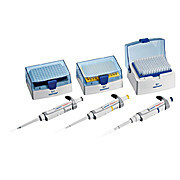 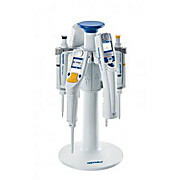 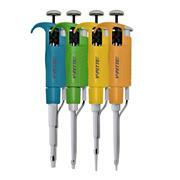 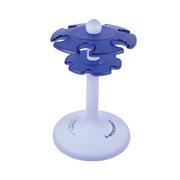 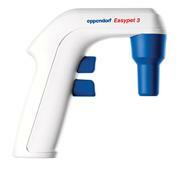 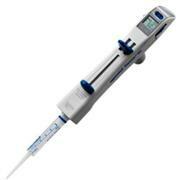 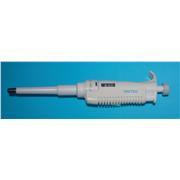 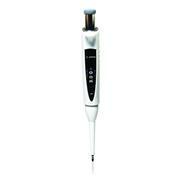 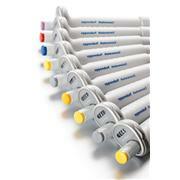 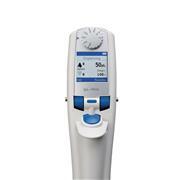 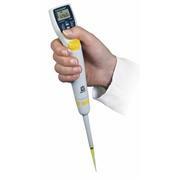 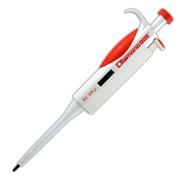 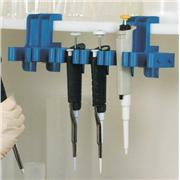 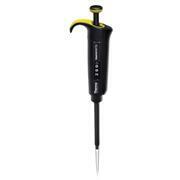 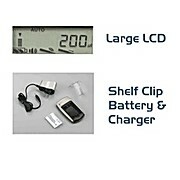 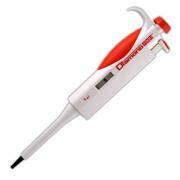 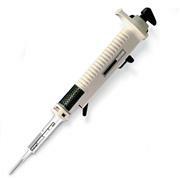 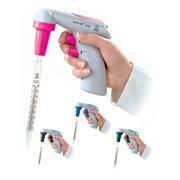 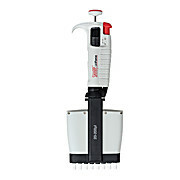 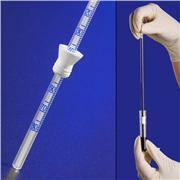 We offer great deals on BioPette Plus single and multichannel pipettes. 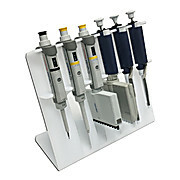 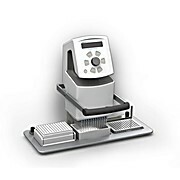 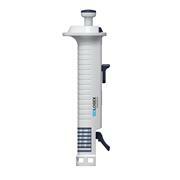 In addition, we carry accessories including several styles of reservoirs and stands, as well as disposable and specialty pipettes such as repeater pipettes and pipette fillers. 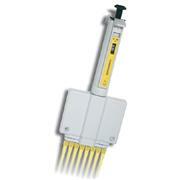 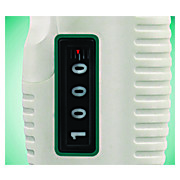 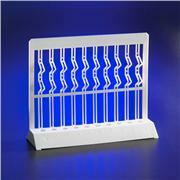 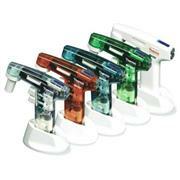 Check out the Excel electronic pipettor - the lightest electronic pipettor on the market!